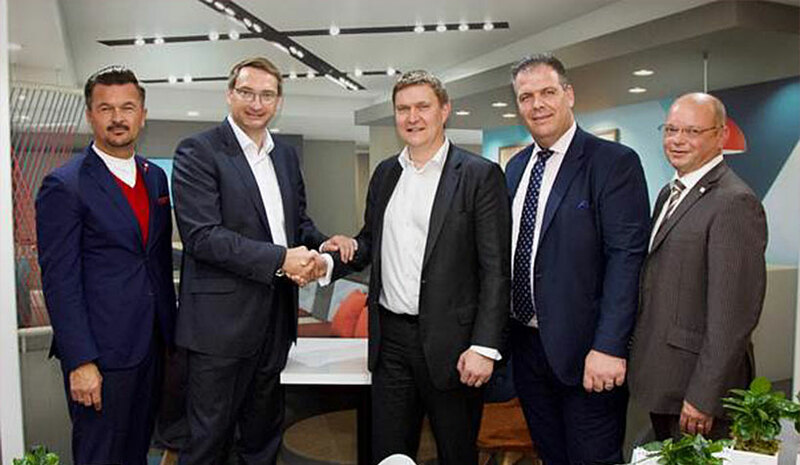 MUNICH—IHG has signed a multiple development agreement (MDA) with existing partner GS Star GmbH to bring 15 Avid Hotels to the German market. This agreement brings the company’s newest mainstream brand to Europe for the first time. Germany is a priority market for IHG with 122 hotels already open or in the development pipeline. Strong growth momentum of 50 new signings since 2015 has been driven by IHG’s 11 active MDA partners, which has expanded IHG’s mainstream presence in Germany particularly with the Holiday Inn and Holiday Express brands. IHG has also been creating wider growth opportunities in the boutique, upscale and luxury markets with the first hotel for Kimpton Hotels & Restaurants in Germany signed in 2018 and a doubling of the Hotel Indigo footprint with three new openings by 2020. The deal signed today at EXPO Real here between IHG and GS Star is the first important step in realizing this ambition, according to the company.